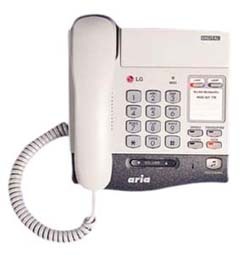 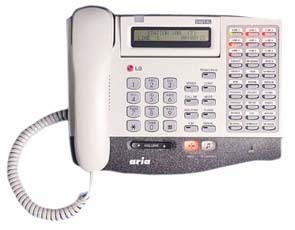 Pinnacle Phone and Data can help you with any additions, alterations or re-programming of your LG Aria or LG-Nortel telephone system. 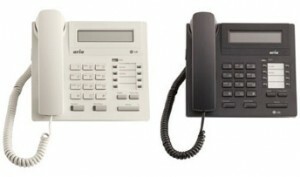 We have the expertise to make these systems work best for YOUR needs…. 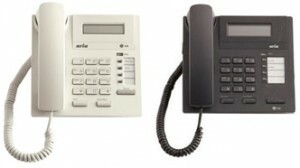 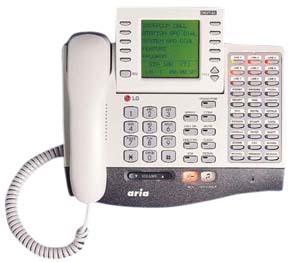 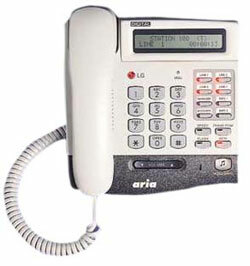 We can supply extra telephones or circuit cards for your office expansions or re-arrangements.